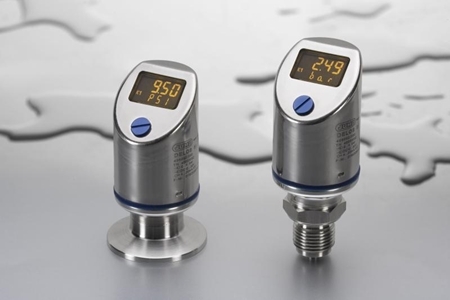 The JUMO MIDAS S05 pressure transmitter is available with both relative pressure and absolute pressure measurement ranges. 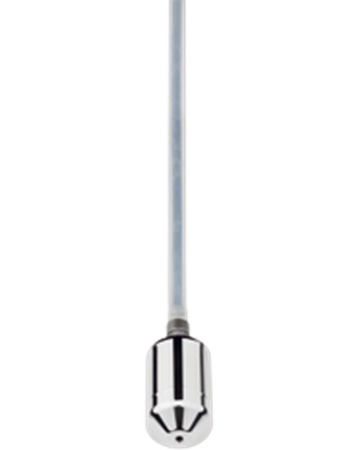 The S05 has all stainless steel wetted parts. 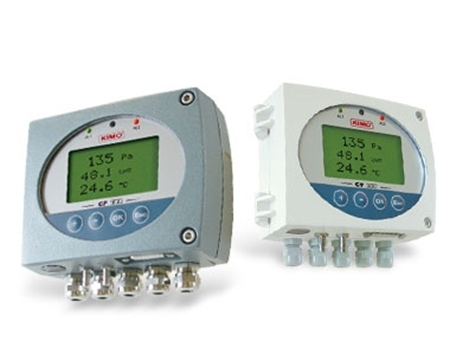 The LPN-DP Series Differential Pressure Transmitters provide a very cost effective solution for pressure applications that require high accuracy over very low operating pressure ranges. 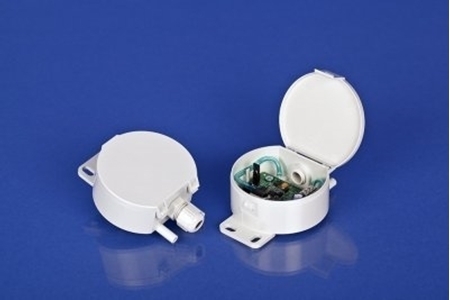 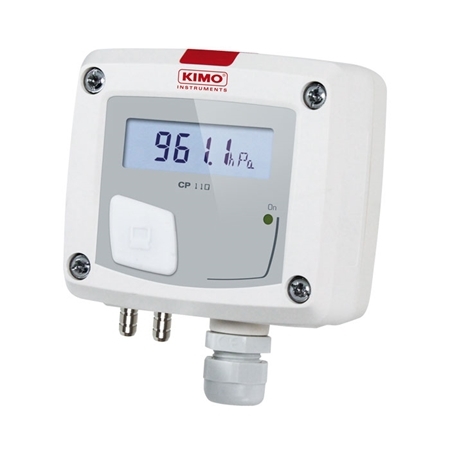 This transmitter is a pressure sensor which can be used to measure differential pressure in non-aggressive gases. 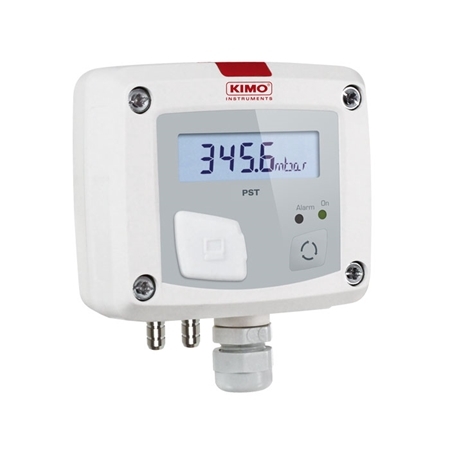 Ideal for use in clean rooms and filter monitoring and is available with or without the LCD display. 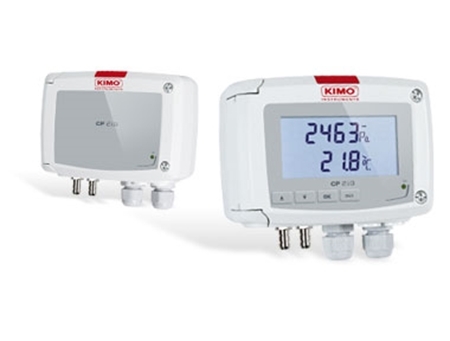 The new JUMO DELOS SI is an electronic pressure transmitter with 4-20mA or 0-10VDC analogue output, a switched output and a brilliant Backlit LCD display of the process pressure and state of the switch. 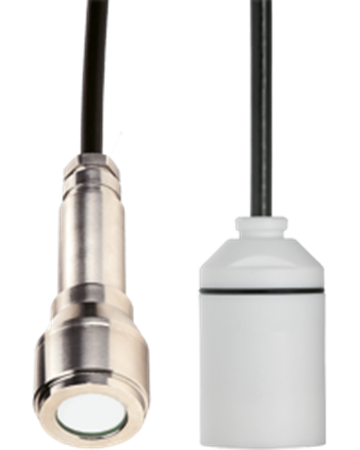 The type 404392 level probe is a 2-wire 4~20mA submersible transmitter used for the hydrostatic measurement of levels in liquids up to 100m. 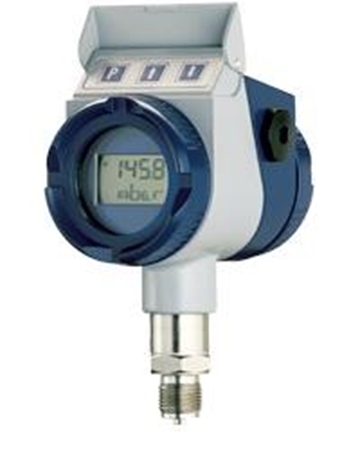 A pressure transmitter with LCD display. 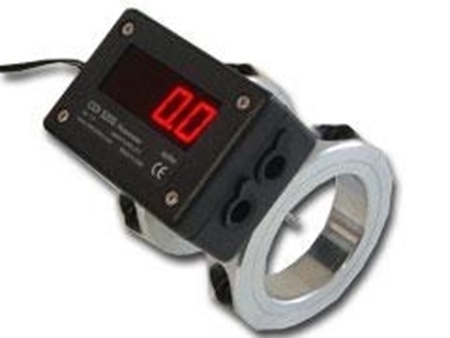 Suitable for relative and absolute pressures and levels. 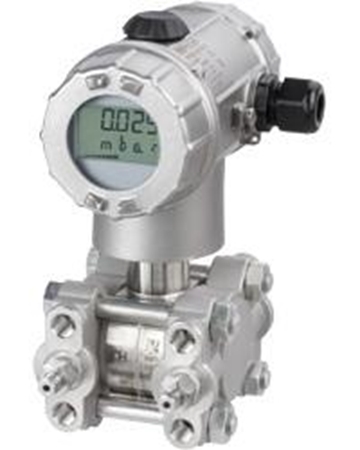 A pressure transmitter with flanged connection and LCD display. 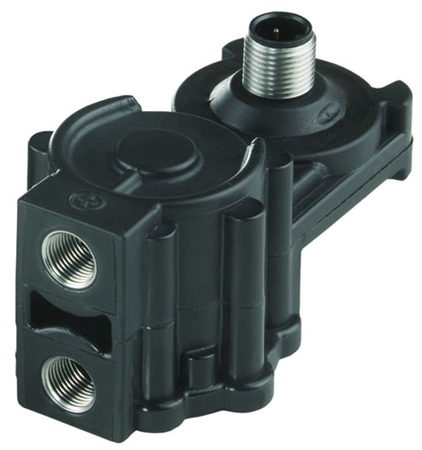 Suitable for relative and absolute pressures and levels. 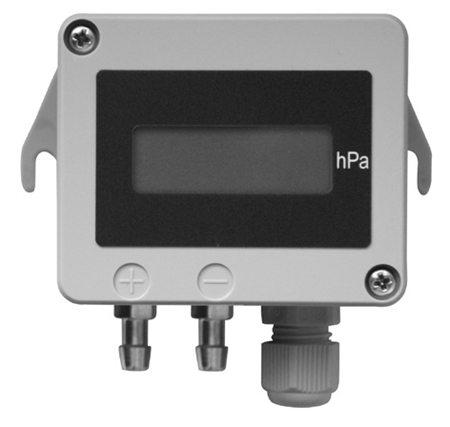 The JUMO dTRANS p20 DELTA differential pressure transmitter with HART® interface, combines highest precision and easy operation. 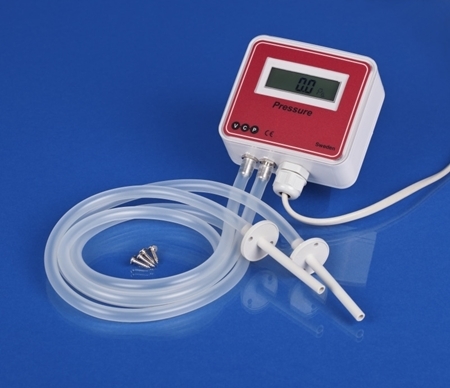 Suitable to measure the differential pressure of gases, vapors and fluids. 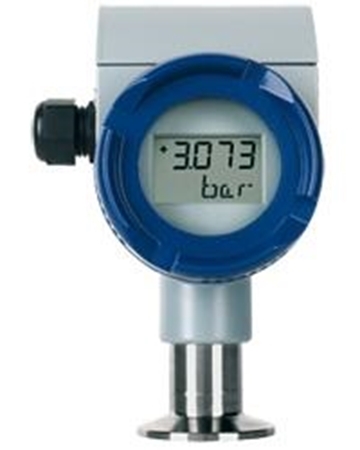 The integrated LCD displays measured values and device data. 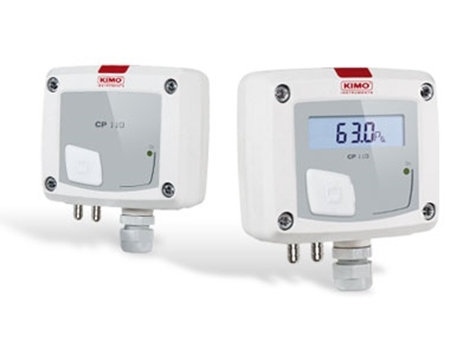 The JUMO dTRANS p20 pressure transmitter with HART® interface combining the highest precision and easy operation. 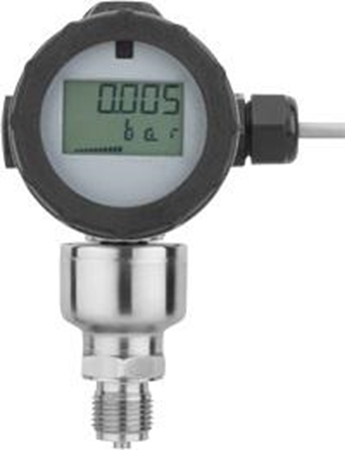 Suitable for the measurement of relative and absolute pressure of gases, vapours and fluids. 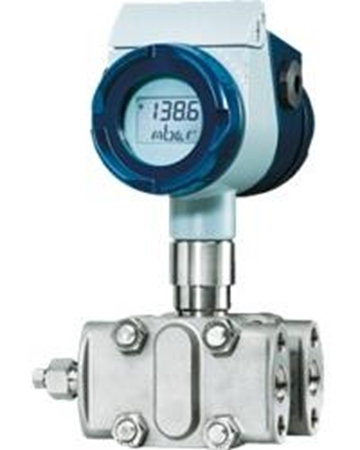 A pressure transmitter with silicon sensor is used to detect the differential pressure (0 to 0.4 bar – 0 to 16 bar) in liquid, gaseous, and low-aggressive media.